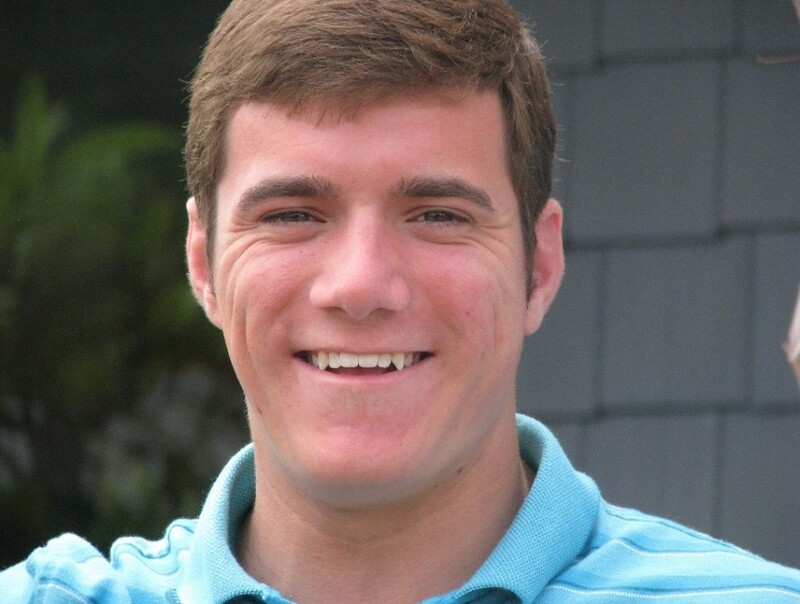 Obituary for Timothy Phillip Maddox | Davie Funeral Service, Inc.
Timothy Phillip Maddox 23 of Advance, NC, passed away March 30, 2019. Timothy was born June 17, 1995 in Forsyth County, NC, the son of Phillip M. and Jill Ruth (Perushek) Maddox. He was preceded in death by his grandparents John and Janet Perushek. Timothy was a graduate of Davie High School Class of 2014. He worked with the Phoenix Company doing commercial and residential HVAC work. He attended Two Cities Church in Winston-Salem, NC. A memorial service and gathering of family and friends will be held at 4:00P.M. Thursday April 4, 2019 at Two Cities Church in Winston- Salem, NC, with Pastors Kyle Mercer, and Pastor Billy Hires officiating. In lieu of flowers donations can be sent to Two Cities Church 854 W. Northwest Blvd. Winston-Salem NC 27101. Davie Funeral Service of Mocksville, NC, is honored to serve the family. And sought to serve His Lord above. Lord, You blessed me and entrusted me with Timothy Phillip Maddox on June 17, 1995 until the day You called him Home. I am a richer man because of it, as are ALL who knew him. As he Rejoices in Your Presence, may I Rejoice in the Love you brought though him. Our family wants to express our sincere thanks to all who have reached out to us during this difficult time with hugs, food, support and prayers. We are blessed beyond measure by the outpouring of your love and covet your continued prayers as we move forward. Because of Jesus, we do not grieve as those who have no hope.